May 2, 2016 (Springdale, Ark.) – INOV8 Music Group artist Meredith Kinleigh, who recently toured with Grammy Award-winning vocalist Jason Crabb and platinum-selling band Kutless, is releasing a new single to Christian radio today. 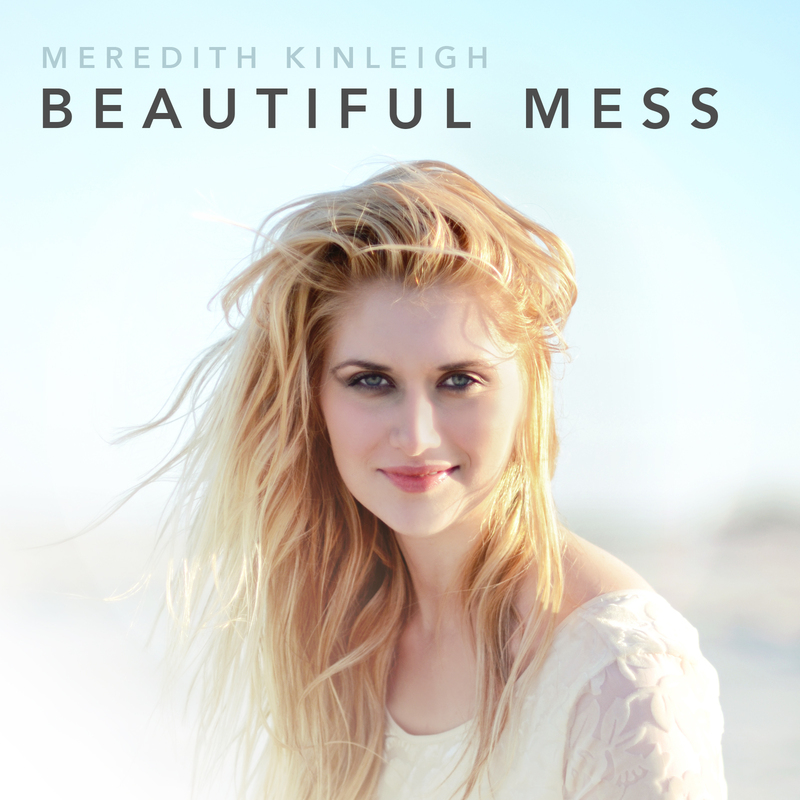 The song, “Beautiful Mess,” is the second single from Kinleigh’s debut EP of the same name, which was released in October 2015. With early station adds of more than 1,400 radio outlets, “Beautiful Mess” will be serviced to INSPO/Soft AC and AC-formatted radio stations. “Beautiful Mess,” produced by Sean Hill at Uphill Recording Studios,” follows the success of “Sail On,” the first single released from Kinleigh’s EP. “Sail On” aired on more than 1,500 radio outlets worldwide and was the No. 2 song of 2015 on the Christian Radio Chart (CRC). Kinleigh has spent the past six months touring in support of her EP. In October 2015, Kinleigh performed a duet with Dove Award winning vocalist Mark Schultz at two of the chapel services at The Chapel, Green Campus in Uniontown, Ohio. This past February and March, Kinleigh toured throughout the Southeast and South with Crabb and singer Natasha Owens. She followed up those dates with a 17-date North American tour with Kutless, Christian rock band 7eventh Time Down and Owens. To learn more about Kinleigh and “Beautiful Mess,” visit meredithkinleigh.com and like Kinleigh on Facebook at facebook.com/meredithkinleigh. To purchase the “Beautiful Mess” EP, go to http://itunes.apple.com/album/id1040521994?ls=1&app=itunes.